In many cases, when people have any work on themselves done, they would like for the results to look as natural as possible. Whether it is their hair, nails, or some sort of cosmetic procedure, the person may not want to look completely different, but simply better versions of themselves. Many people have that same mentality when it comes to their dental work. In cases such as teeth whitening, porcelain veneers and the like, our patients like to look as organic as possible. When it comes to fillings, you may find it difficult to feel secure in your smile if you have metal in your smile. 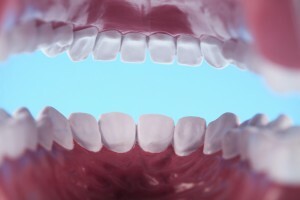 Dr. J. Robert Donnelly and Dr. Gustavo O. Leal understand the importance of wanting to have a beautiful smile, and they are able to give their patients what they want using tooth-colored fillings. With tooth-colored fillings, your smile is able to look brand new, natural, and beautiful. Metal fillings, or amalgam fillings, can be toxic to your bodies we well as unappealing to the eye. When left to sit in your mouth, amalgam fillings release toxins that are then able to go through your body. 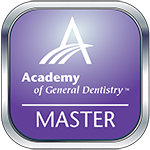 Tooth-colored fillings are more durable than amalgam fillings, and they are able to match your existing smile exactly. We are able to create a composite resin, helping you achieve the look you are wanting. Also, with tooth-colored fillings, we are able to retain a lot more of your natural tooth structure. By doing this, not only will your smile look more natural, but it will be more natural in every sense. any benefits to tooth-colored fillings, and we want you to be able to reap all of them! 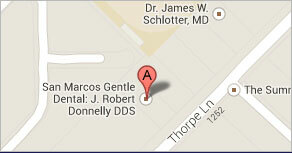 Call and make an appointment today, and we will be glad to help you achieve the natural smile of your dreams!